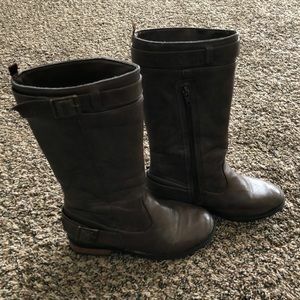 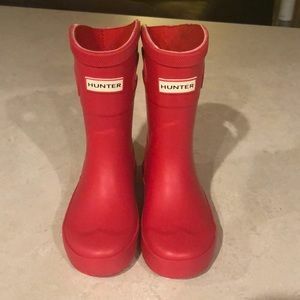 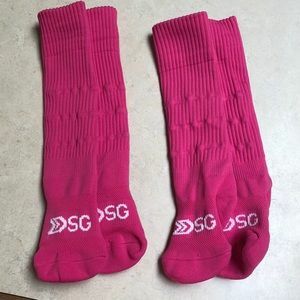 NWOT SG girls pink soccer socks. 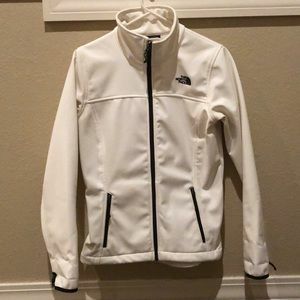 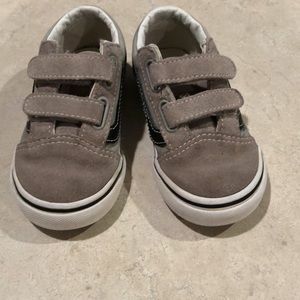 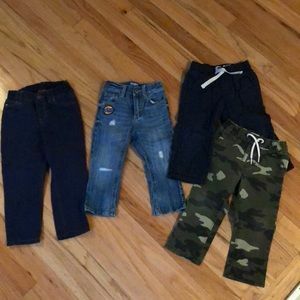 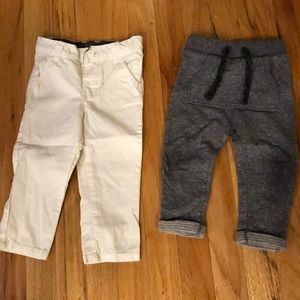 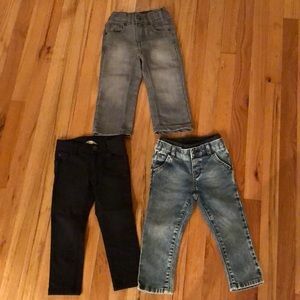 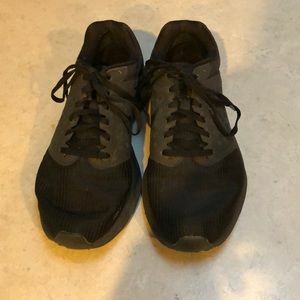 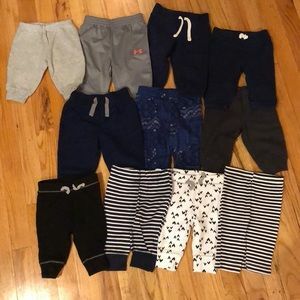 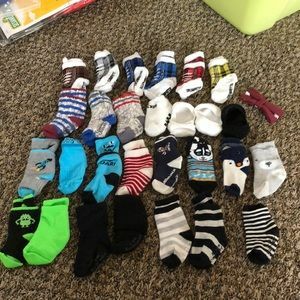 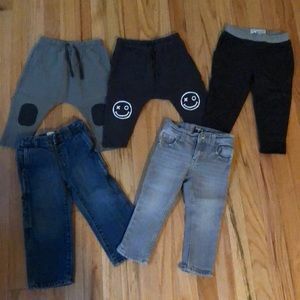 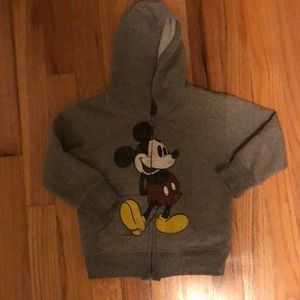 12 pairs of boys sz 3-6mo sweatpants. 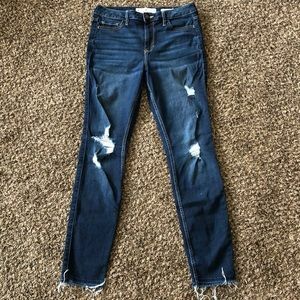 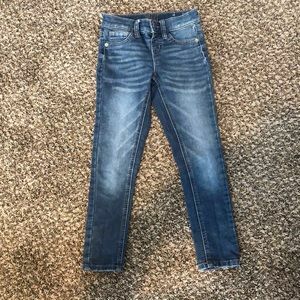 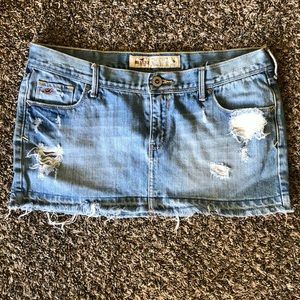 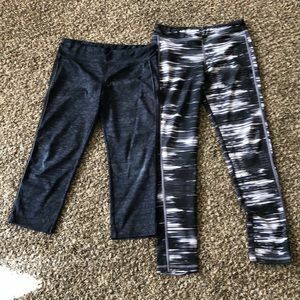 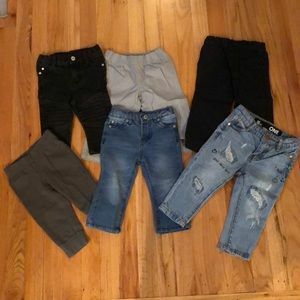 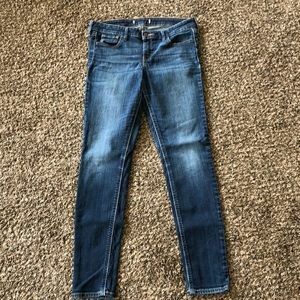 Sz 7 girls Justice brand jeggings. 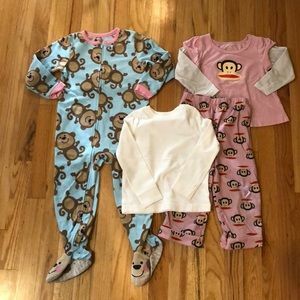 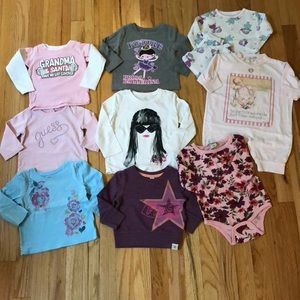 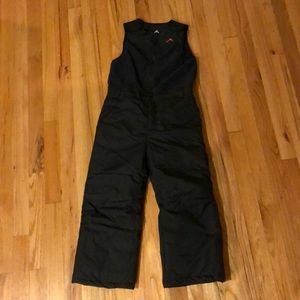 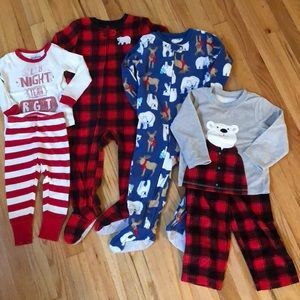 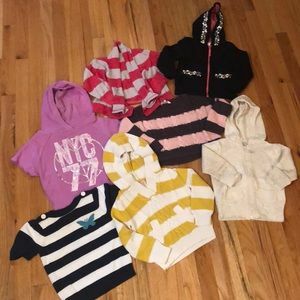 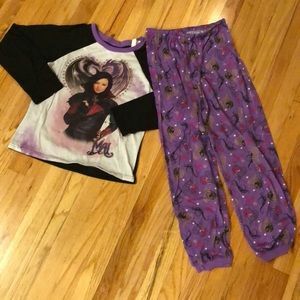 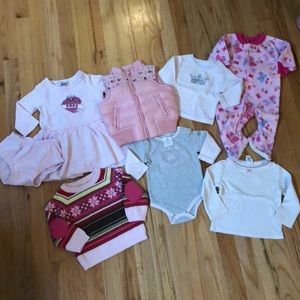 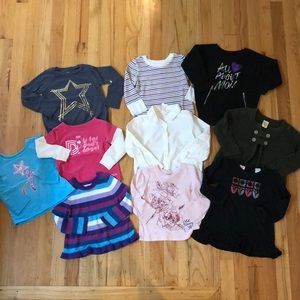 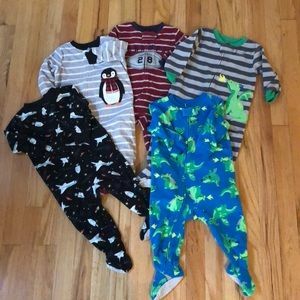 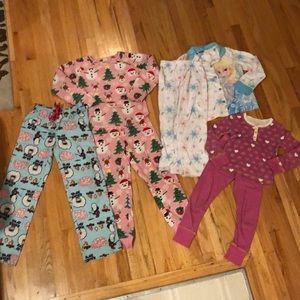 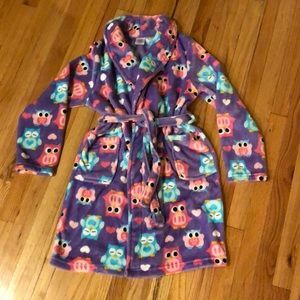 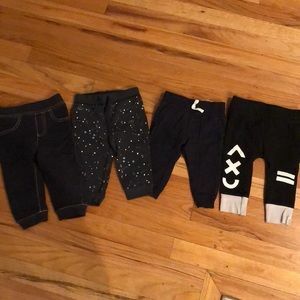 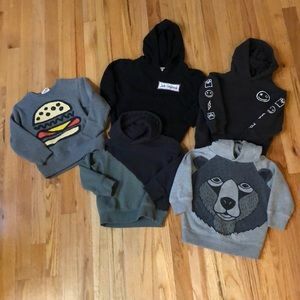 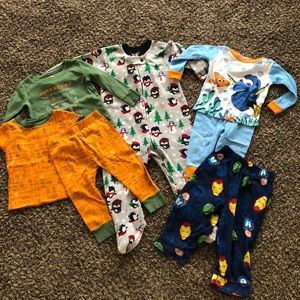 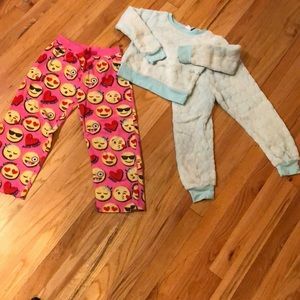 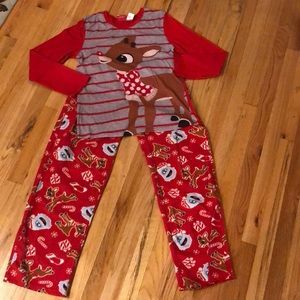 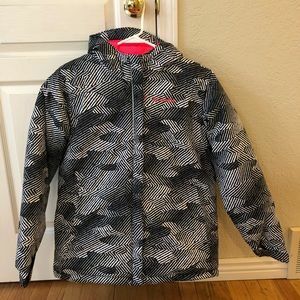 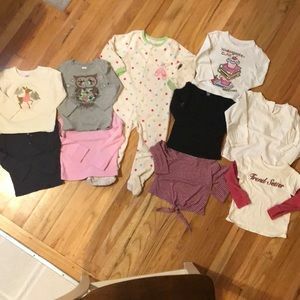 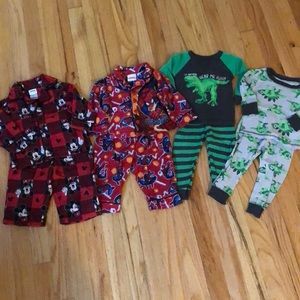 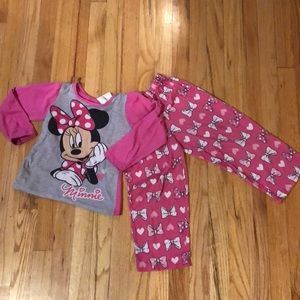 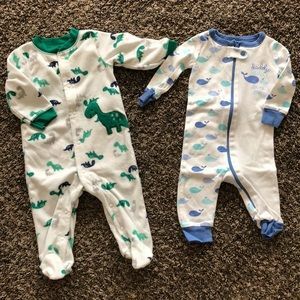 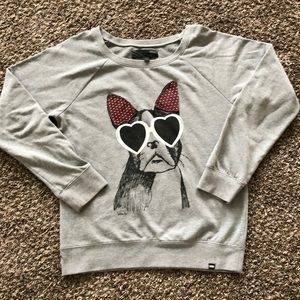 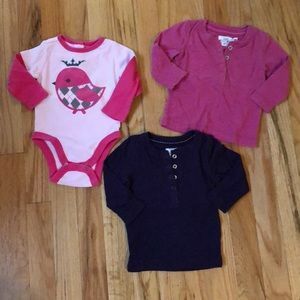 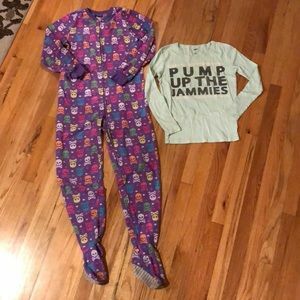 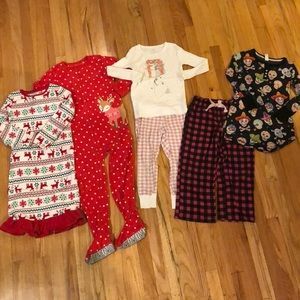 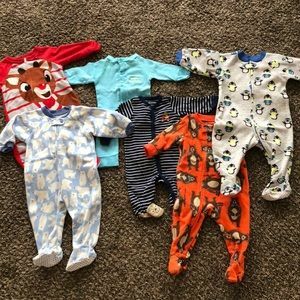 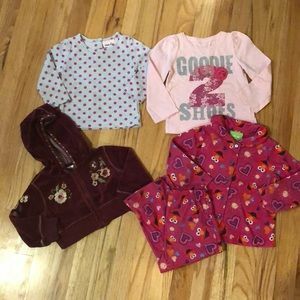 Four pairs of 2T boy winter pajamas.